The Purfleet Heritage & Military Centre is housed within Magazine No.5 of what was once the Royal Magazine for Gunpowder situated on the banks of the River Thames. 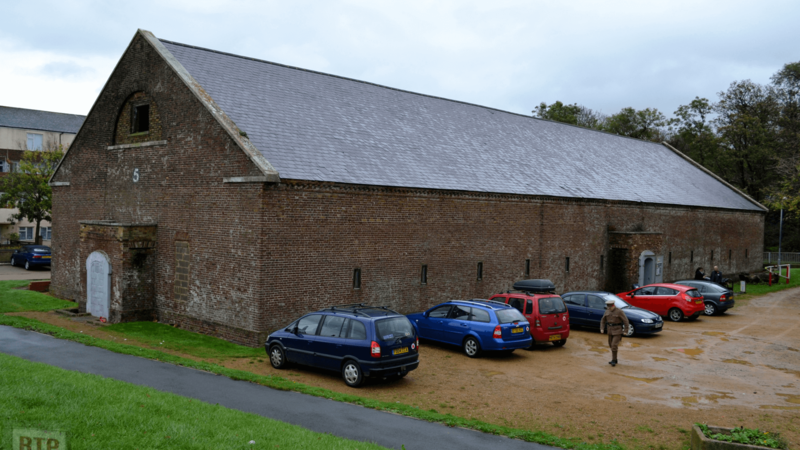 Constructed in 1759, the five magazines and Proof House were used to test, store and supply gunpowder to the army and navy, being exceptionally busy during the Napoleonic wars. Each magazine could hold 10,400 barrels of gunpowder which increased to 10,800 barrels in times of emergency. The magazines were protected by Outer and Inner Sanctum Walls with a garrison of soldiers guarding the site. The work within the magazines was undertaken by civilians. The magazines remained in use throughout the 19th and 20th century until 1962, when the land was purchased from the M.O.D by Thurrock Council. Four of the five magazines were demolished in the late 1960s to make way for housing, while No.5 was used as a storage facility by the council. self-funding. The building is listed as a Scheduled Ancient Monument Grade 1. The Centre houses a wide range of historical artifacts and memorabilia relating to the history of the magazines and local area dating from 18th Century to present day, these include Thames Board Mills, the Purfleet Rifle Range, Van den Burgh and Jurgens margarine factory, the author Bram Stoker (Dracula), brewer Samuel Whitbread and the Royal Family connection are all represented. A large military collection can also be found, covering the Army, from Waterloo through to National Service. The history of the Brigade of Gurkhas is also highlighted, who now refer to ‘Purfleet Heritage’ as ‘their second museum’. The Naval Collection has a wide range of exhibits relating to the Merchant and Royal Navy, dating from Nelson’s Battle of Trafalgar up to the Second World War, including the Fleet Air Arm and the Submariners. The Royal Air Force is equally documented with memorabilia from WW1 & WW2. Here you will find the RAF Hornchurch Wing Collection, the largest display of uniforms, aircraft artifacts etc, relating to this famous aerodrome now on show in the country. Also represented are Bomber Command, the RAF Regiment and the Air Training Corps. A Zeppelin display tells the history of the giant airships and how anti-aircraft gunners based at Purfleet helped shoot down Zeppelin L15 in 1916. A unique Women at War section, which includes the women agents of the Special Operations Executive (SOE) and a Civil Defence display with an original Anderson air-raid shelter covers the unselfish work & sacrifice carried out by British civilians during both World Wars. 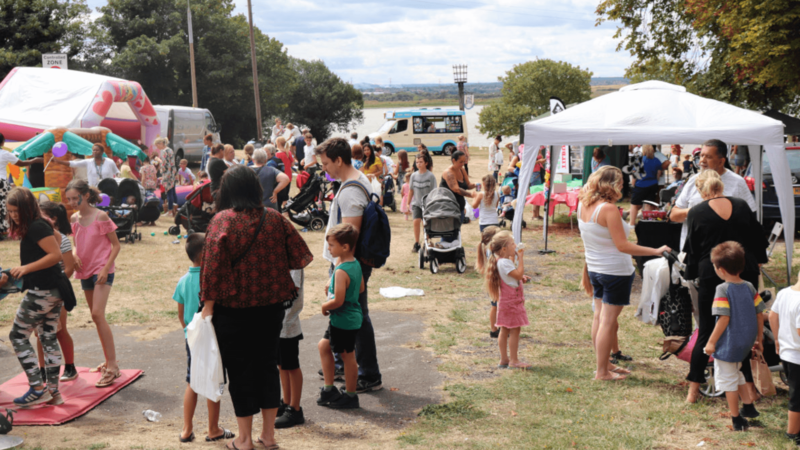 We hope that this brief history of Purfleet will entice you to come and visit the Heritage Centre and relive some of the great heritage that has been saved for future generations.